Money a bit tight this month but in need of upgrading your wardrobe? Then look no further, because here at The Idle Man we have some exclusive voucher and discount codes on offer to treat yourself with. From free shipping to £5 off for your friend, we have offers which cover the most exclusive and fashionable brands on the market. 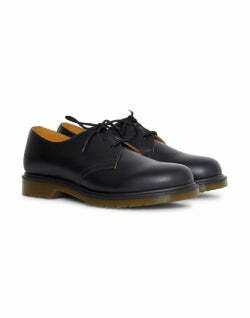 Dr Martens is a brand that's made a name for itself with its statement footwear and iconic features. Twisting the classic shapes of traditional designs, Dr Martens ensures that even the most recognised model has its own signature spin. Despite its history going back over a 100 years it's constantly reinventing itself, and its designs can always be merged into modern as well as classic looks. With their collection of trademark lace up boots and more streamlined designs such as their monkey boots and brogues, Dr Martens produces footwear that cater to everyone. Whether you're a fan of the minimalistic look or prefer some colour in your outfit, Dr Martens shoes are able to pull an outfit together and give it a unique finish. With our range of Dr Martens voucher codes you can afford to get the best on offer for a fraction of the price. At The Idle Man we have a vast range of Dr Martens shoes, from boots to low top brogues. We have everything from shoes suitable for more formal occasions to Dr Martens that will withstand the colder spells and snow. Our collection Dr Martens discount vouchers and Dr Martens discount coupons are the best place to get a range of pairs for up to half price, but it can hard to always know when they're happening. In order to stay on top of things and always know when the next sale is on, why not sign up to our newsletter? Not only do we keep you in the know, but you'll receive the latest editorial stories as well as Dr Martens voucher codes and 10% off your first order from The Idle Man. 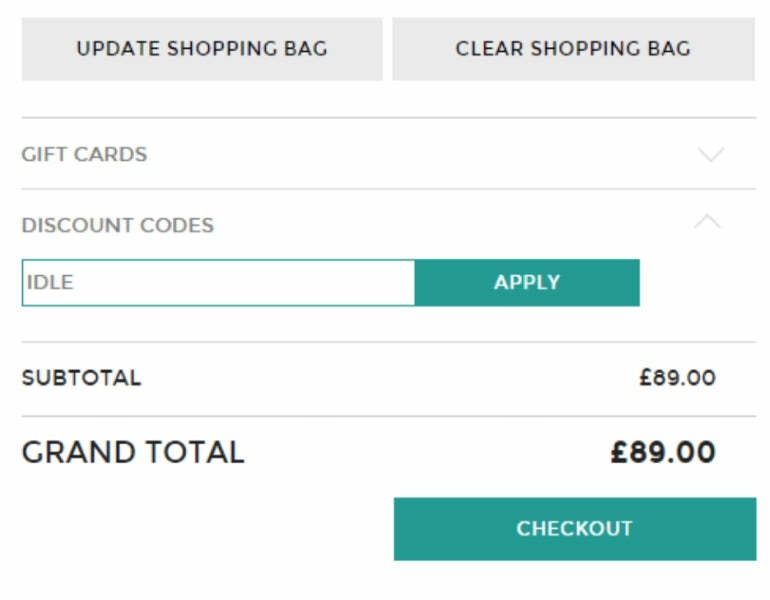 Dr Martens voucher codes are great and all, but it can be hard to know exactly how to use them at times, especially when there's a few to choose from. Don’t worry though, we'll quickly go over how to take advantage of them, so you can work out which one is the best for you. First off, if you spend over £50 at The Idle Man you’ll receive free shipping on your order, so you don't have to spend extra money on getting your products safely to you. Next, if you've got a pal who likes a good discount and they like the look of what we have on offer, then why not take advantage of our Refer a Friend scheme? All you need to do is share your Dr Martens discount code on social media or invite your friend via email, and you can send them £5 worth of credit to spend in store. You’ll then be sent £5 worth of credit when they spend £30 or more in their first shop. Lastly, if you’re a student and you've got a valid NUS or student card then you can get up to 10% off certain brands and products all year round, as well as 20% off at certain times of the year with Student Discount! Those Dr Martens boots won't be so pricey with our offers, so take advantage of our Dr Martens discount vouchers and get your hands on a good pair of Docs today. The history of this classic brand began modestly in 1901, when the Griggs family began making boots that were as bland and practical as their name. The boots gained enough success to keep the company going for a good 60 years, but they weren't making huge strides in the commercial world. 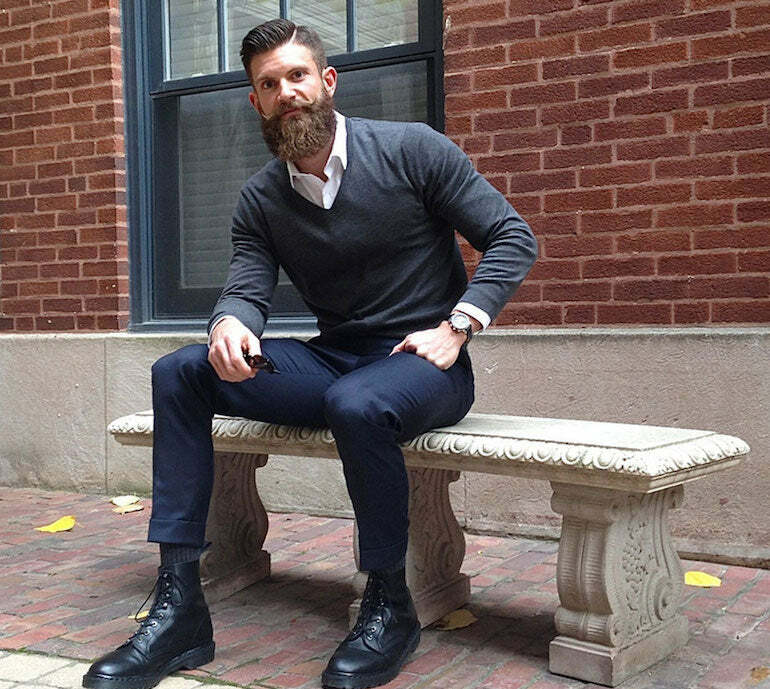 Meanwhile, Dr. Klaus Maertens, a 25-year-old soldier, was discovering ways to make uncomfortable army boots a thing of the past. He soon created a boot that had a revolutionary air cushion sole, and in the 1960s Griggs bought the rights to the design. It's not hard to guess what happened next, and honouring the feature's creator and date that it was made, the 1st of April 1960, Griggs created the Dr Martens 1460. From then on business boomed, and over the years Dr Martens boots have grown into something closer to a cultural icon rather than just simple footwear. 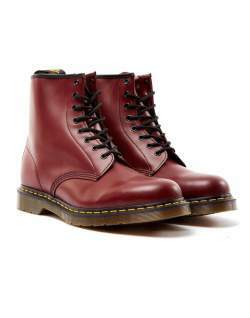 So, have a look at our Dr Martens shoes sale and find something to suit you.